There are three platforms with £75bn+ assets, together accounting for 45% of industry assets. Cofunds is the largest platform and the first to break through the £90bn ceiling. Not far behind is Hargreaves Lansdown on £82bn. The D2C player also topped the asset growth table with growth of £12bn, demonstrating that there is strong demand for investment solutions among DIY investors. Industry gross and net sales in Q317 fell slightly to £30bn and £13bn respectively, but were still very high by historical standards. The strength of investment activity in 2017 has been such that year-to-date gross and net sales of £93bn and £42bn are 38% and 50% higher than like-for-like sales in 2016. Platforms with a strong pension heritage performed particularly well. 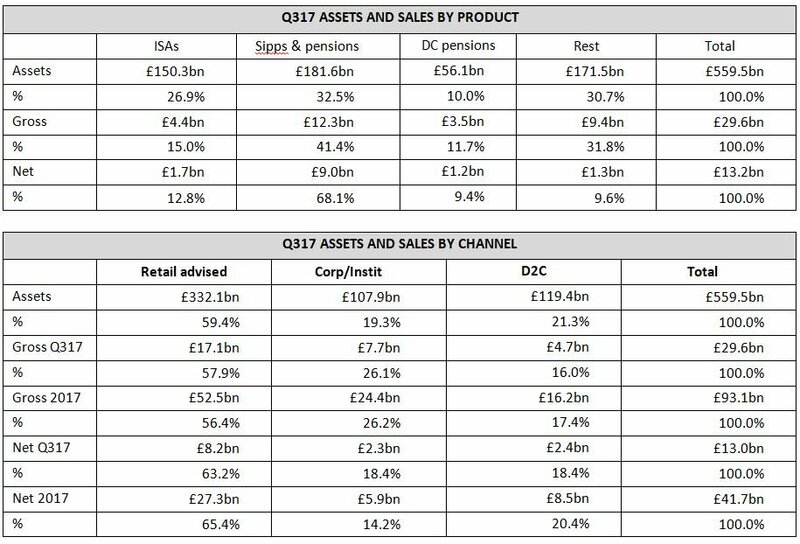 With conversions stripped out, Aegon’s Q3 net sales fall to £752m, putting Standard Life in the lead with £1.7bn. Bella Caridade-Ferreira, CEO of Fundscape said, “ISA activity was less pronounced in the third quarter but pensions picked up the slack, generating around 70% of platforms’ net flows.” This was due to a combination of people taking advantage of their pension freedom rights and a steady pipeline of DB transfers. The pension factor is expected to remain strong for a number of years. 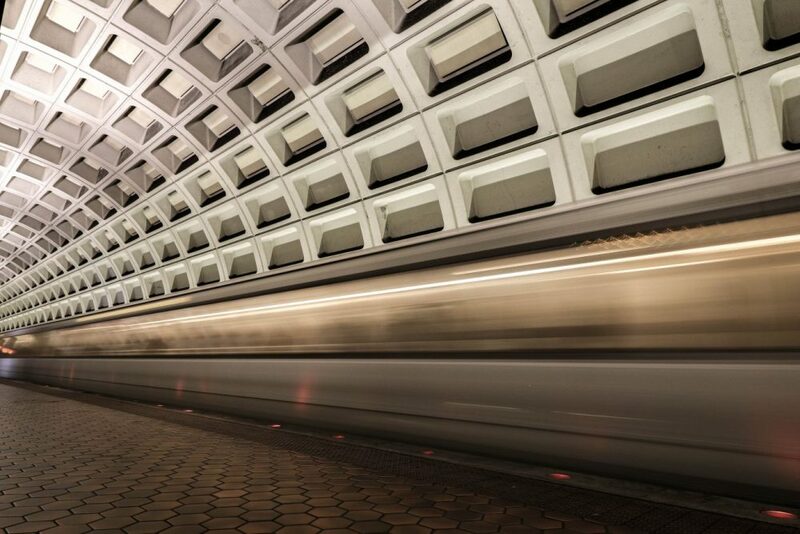 Demand for pension advice and a glide path that goes beyond retirement means the retail adviser channel will benefit the most from this trend. In 2017, it accounts for 65% of industry net sales. *For timing reasons and because the data is market sensitive, Hargreaves Lansdown reports its figures to Fundscape a quarter in arrears. However, latest assets are correct as per the latest trading statement.